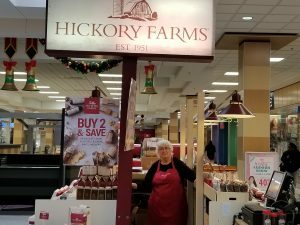 Hickory Farms is Now Open! 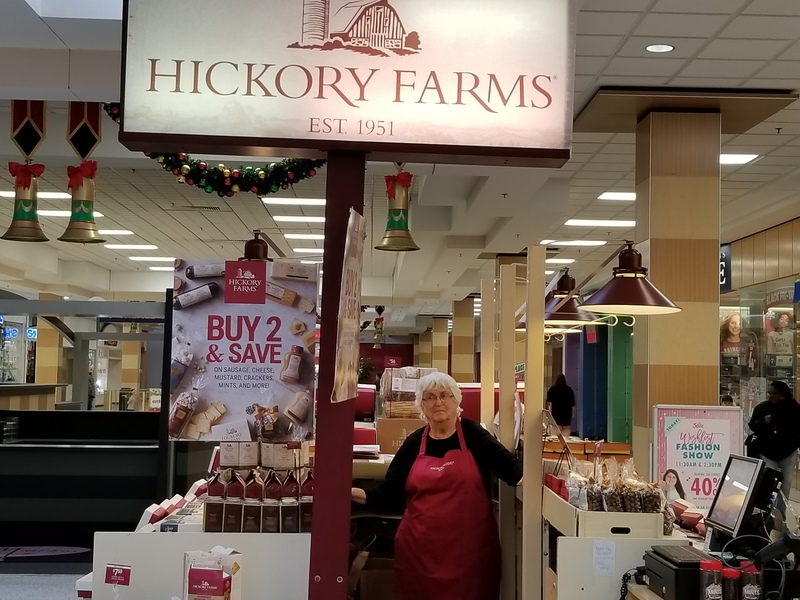 Stop By Our Kiosk and Pick up Some Delicious Gifts for Holidays! next post: Collectors Corner Is Now Open!